The production is focused on innovation, through continuous research and development of new products featuring excellent quality levels typical of Made in Italy goods. Particular attention to comfort, wearability and current trends while still being faithful to their classic soul and an identity of their own, have made ZODIACOo shoes very prominent in both the Italian and international market for almost 50 years. The goal is always to maintain a good relationship between quality and price, a very high degree of flexibility, supported by organizational and procedural base that allows the brand to offer a consistent quality of service over time while at the same time continue striving for constant improvement. 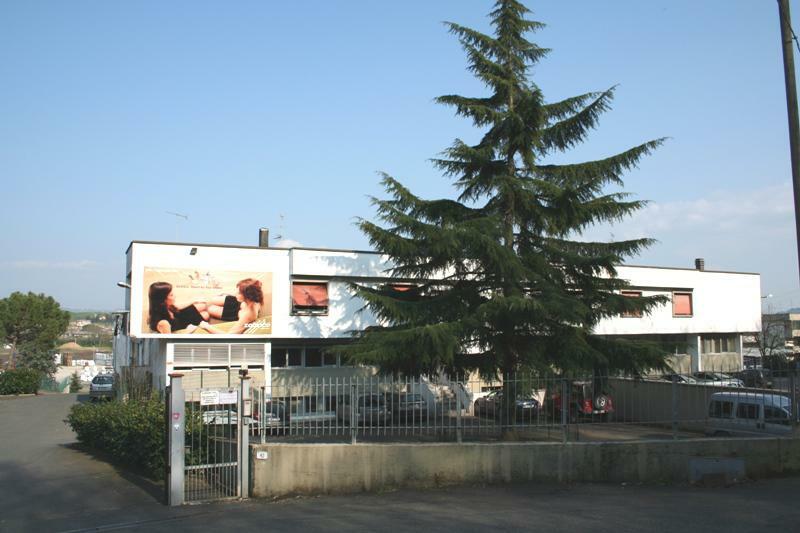 Since 2013, Verdeoro SRL by Sandro Sardelli and his staff made up of specialist and qualified personnel with decades of experience, deals with the design, production and marketing of ZODIACO of footwear, while still operating today in the original factory.